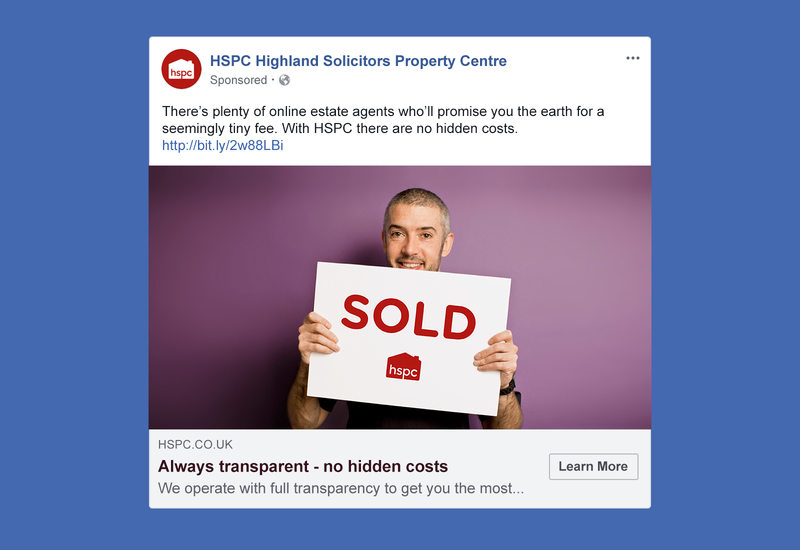 HSPC approached Elastic to create and implement a digital marketing campaign to highlight their offering to those wanting to sell their property. With the increasing popularity of online estate agents, HSPC wanted to promote their complete service package and expose the issues that people face when dealing with a faceless organisation. The common problems include hidden costs, lack of experience with both the legal side and marketing side and not having the customer in mind when selling their property. The messaging needed to be informative and offer a solution to the increasing problems people are facing with the ‘too-good-to-be true’ online estate agents. 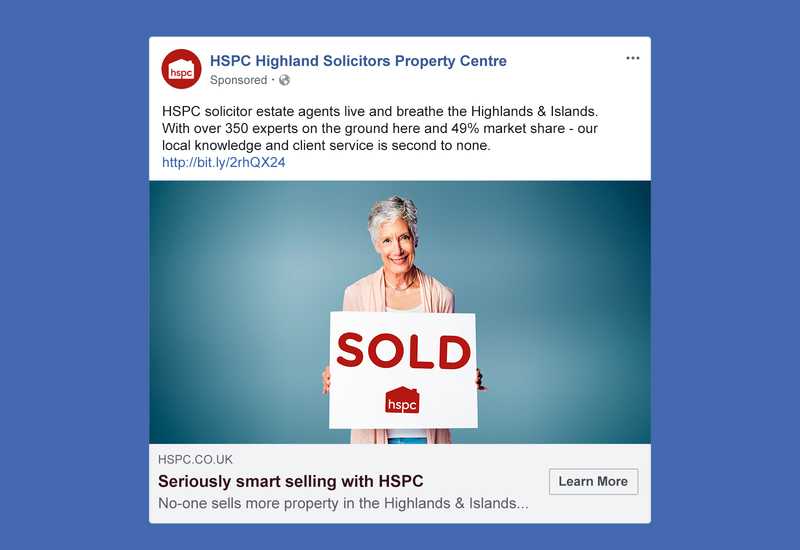 The overarching messaging became ‘Seriously Smart Selling’ highlighting that HSPC was the smart option for selling property in the Highlands & Islands. The creative was simple yet eye-catching, showing individuals who successfully worked with HSPC to sell their property. 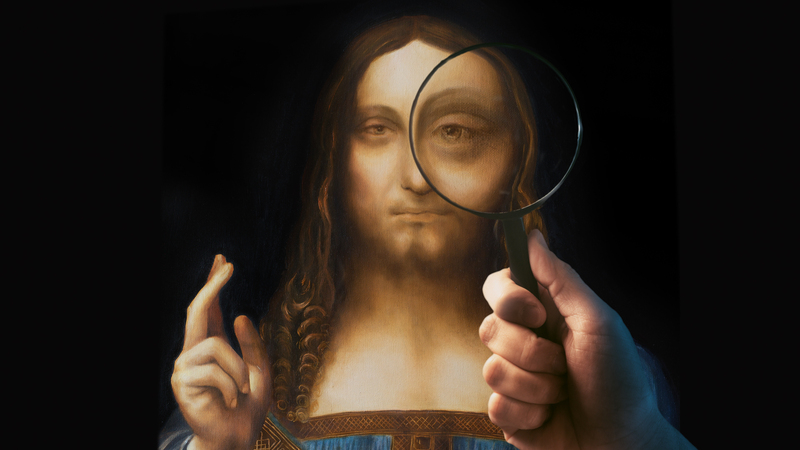 Social media and Pay-Per-Click (PPC) text ads were used in this campaign. Over a one-month period, PPC activity generated a 5.23% clickthrough rate; 19% higher than the industry average for estate agents. Reach on social media increased by 106%, with engagement on Facebook increasing by 31%. Most importantly, the Seriously Smart campaign increased market share by 10%, helping HSPC reach their highest market share at 51%!